So, you’ve gone through the scope of your home with your contractor countless of times. You think you have all grounds covered. Surely, with all these preparations, your renovations will go on without a hitch. Even with all these preparations, there is still a high chance that your renovation can go over budget. There are many hidden and unforeseen costs that can arise. So, how then can we anticipate or even avoid these hidden costs to make sure that our renovation stays on budget? Read on to find out! Renovating a home is a very challenging task, especially since the work is complex and huge costs are involved. There are many details to be ironed out and sometimes additional costs required are only brought up during the renovation process. Often, the contractor does not make these potential costs clear when providing the original quotation, either due to oversight or to keep the original price quotation within your initial budget. As a savvy homeowner, you should keep a lookout for potential hidden costs of renovation that you could potentially incur. After all, you want to set aside the correct budget for your renovations and stick to it. Here are some common overlooked costs of home renovation that you need to look out for. 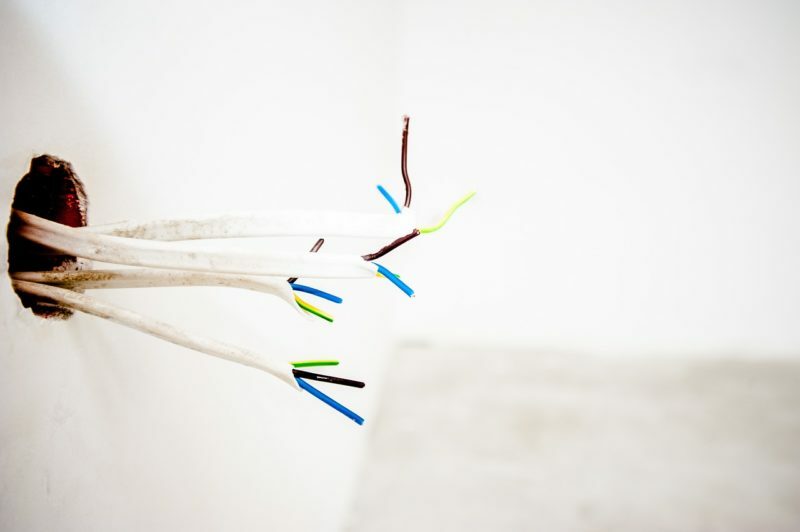 Many homeowners often forget to confirm the number of power outlets they need and how they want the electrical wiring to be concealed. These may sound so basic but these additional specifications can amount to quite a bit of money, especially if the alterations are made after the renovation work is done. This is especially applicable to resale homes. When planning for the renovation, ensure that your contractor has included the quote for dismantling and haulage if you are planning to remove existing structures in the house. If you are renovating a home with existing flooring, you will require floor protection, do ensure that your contractor has included the floor protection fees in their quotation. There will usually be cleaning needed after renovation, ranging from a chemical wash to simple cleaning to remove debris. Ensure that you contractor has include this cost of cleaning in the quotation as well. The second type of additional costs you might incur are those due to oversight. 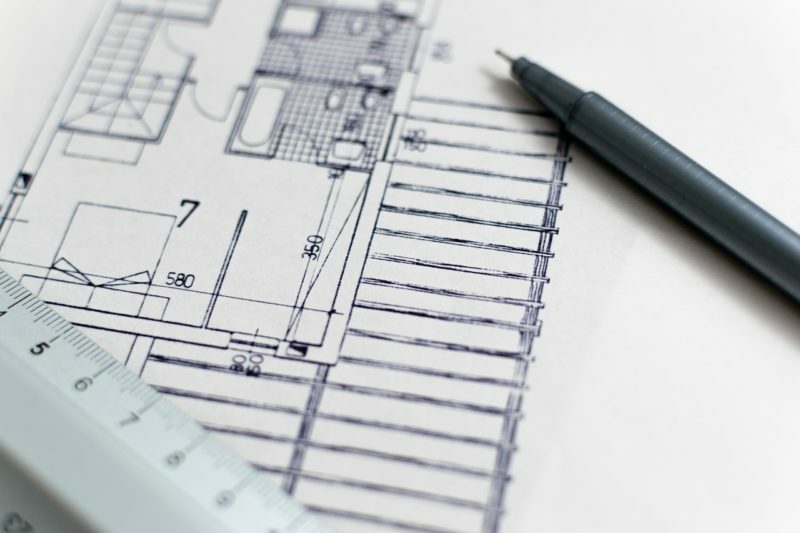 Many homeowners treat the floor plan like the bible in renovation planning. While the floor plan might be fairly accurate, it does reflect the exact structural irregularities in the house layout. For instance, perhaps there’s just that small section of the ceiling that’s protruding down lower than the rest of the area. It may seem insignificant, but imagine what might happen when you buy your cabinets, only to realise much later that they can’t fit. To keep clear of such hidden costs of renovation, avoid buying furniture and carpentry products until you have confirmed the actual renovation. Otherwise, you might end up with products that can no longer fit into the newly renovated space you have. Also, if you are planning to do skirting for your flooring, ensure that all your furniture leaning against the walls (e.g. wardrobes) take this into consideration. Otherwise, you may end up with an awkward gap between your furniture and walls. So you have finally completed your renovation. And you’re thinking, that’s it, there’s no more heavy spending on the house after this. But, hold on! Let’s not forget the cost of maintaining your newly renovated home. Here are the 3 non-essentials to avoid putting in your home if you’re not a fan of a high maintenance and costs. Carpeted flooring may seem lush, but is a nightmare to maintain. Even vacuuming once a day is barely enough to keep the carpet clean from all the dust and microorganisms trapped in it. So imagine what will happen when you have a clumsy soul at home, who loves to spill things. If the hefty cleaning fee is not what you fancy, then opt for hard flooring like tiles that are easy to maintain. Here’s a guide on selecting hard flooring. Can you imagine how hard you’ll have to scrub that bathtub to keep it clean? Not to forget the tremendous amount of water you’ll need to fill up the bathtub each time you want to bathe. Yikes! Even if you really thrive in a messy surrounding, avoid bringing the messiness into your home design. Dark colours and clutter not only makes your space look smaller, but also more gloomy. Unless you don’t mind raking up more electricity bills just to keep the home sufficiently bright at night, go for a clean, neutral and minimalist design that can help you give your home a bigger and brighter look. This article is brought to you by Nestr, the only interior design platform in Singapore that matches you with designers based entirely on how well their experiences match your renovation needs. Save time, effort and money renovating with Nestr today!